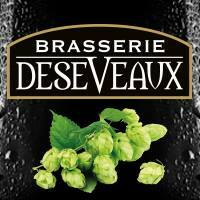 Brasserie DESEVEAUX is a family brewery located in the municipality of Boussu in the province of Hainaut. 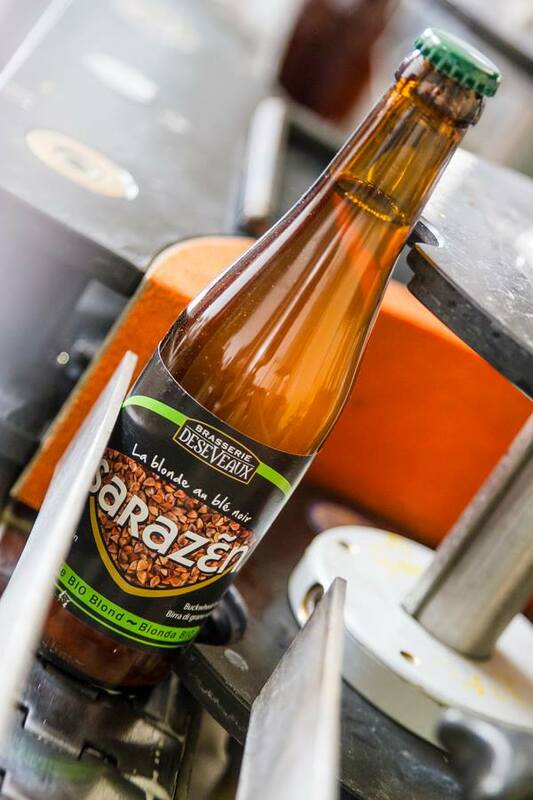 Our high fermentation beers are brewed from natural ingredients and refermented in the pure tradition of craft beers. We bring back cereals or ancestral seeds like oats and buckwheat. 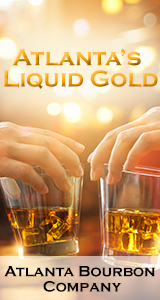 These ingredients were chosen for their originality, their taste and the durability of their production. The brewing water drawn from the heart of the Hanneton Valley gives our beers a unique character.